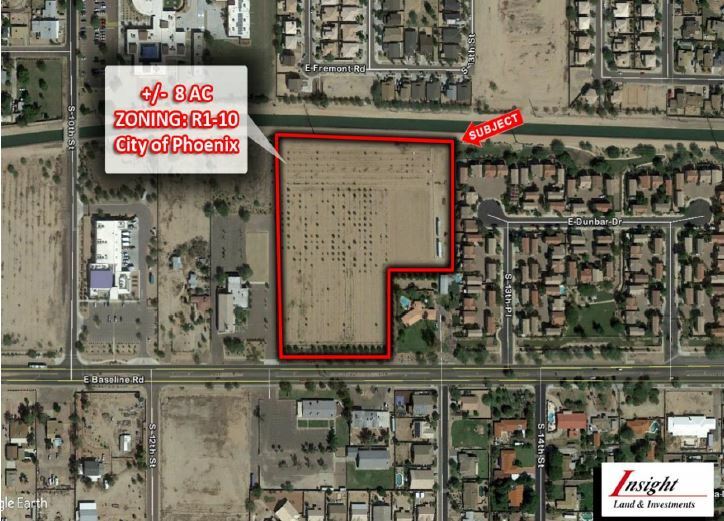 - Property can yield 38 lots (45’ X 110’s) under the current zoning with the PRD option. - Great in-fill location along the Baseline Corridor. - Owners will give a qualified homebuilder the necessary time to entitle the property prior to closing. - Owner / Agent.